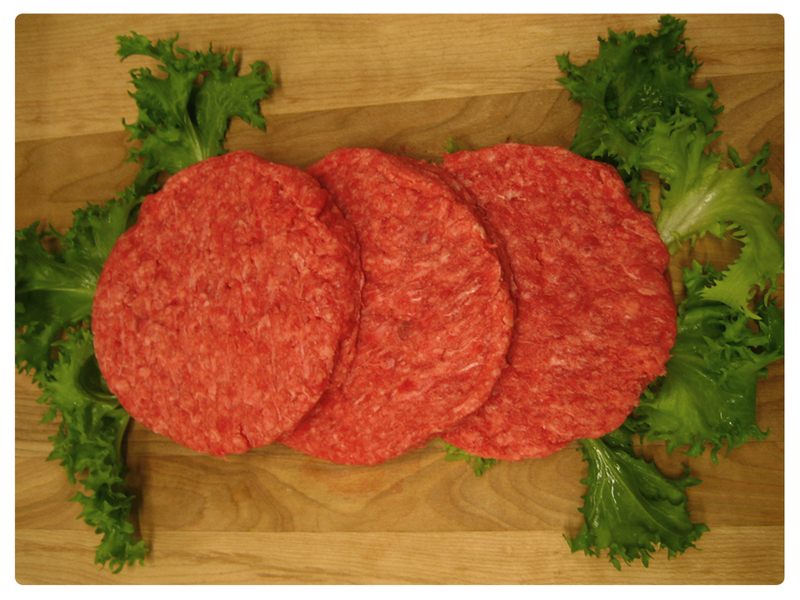 Gourmet ground beef pre-made patties great for gifts. Third pound burgers great for cookouts. Top with your favorite fixins’ and make it your own. There are 15 burgers per 5 pound box.